Rager, Kermit G., 72, formerly of Riverside, passed away November 17, 2017, at Laurel View Village, Davidsville. Born June 26, 1945, in Johnstown, son of the late Dwella (Johnson) and Harold Rager. Preceded in death by brother in law, Michael Prochko. Survived by beloved wife of 48 years, Beverly (Fritz) Rager, Davidsville, children, David, married to Reiko Rager, Ellicott City, MD; Michael, married to Christine Rager, Munhall; grandchildren, Justin, Silas, Camden, Michayla and Mason; sister, Kayann Prochko, Jefferson, OH, brother, Karrey, married to Jane Rager, Branch, MI; several nieces and nephews. He was a graduate of the Pennsylvania State University and enjoyed watching Penn State Football. 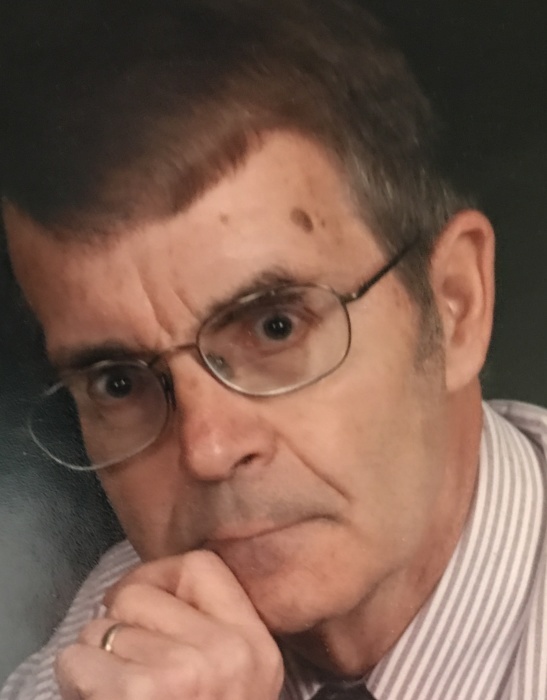 Kermit was a Registered Architect who worked for various companies in Johnstown, Altoona, Ebensburg and Chambersburg and was a member of the AIA Architect Association. He was a member of Christ United Methodist Church, Ohio St. where he volunteered tending the grounds and repairs. He enjoyed traveling with his wife Beverly. Kermit passed away from complications of Parkinson disease that was diagnosed over 32 years ago. The family thanks the caregivers at Laurel View Village and Windber Hospice for the outstanding personal care provided. Beverly also thanks anyone who helped pick Kermit up when he had complications from Parkinson’s. A Private family viewing will be held at the funeral home. Family will receive friends from 11 a.m. until time of celebration of life service at 11:30 a.m. Monday, November 27, at Laurel View Village Chapel, Rev’s. Greg and Bridget Stiver and Jeff Bassette, officiating. Arrangements entrusted to the Moskal & Kennedy Colonial Funeral Home, 219 Ohio Street, Johnstown. In lieu of flowers, memorial contributions may be directed to either Christ U.M. Church or Windber Hospice in his memory. www.moskalandkennedyfuneralhome.com.